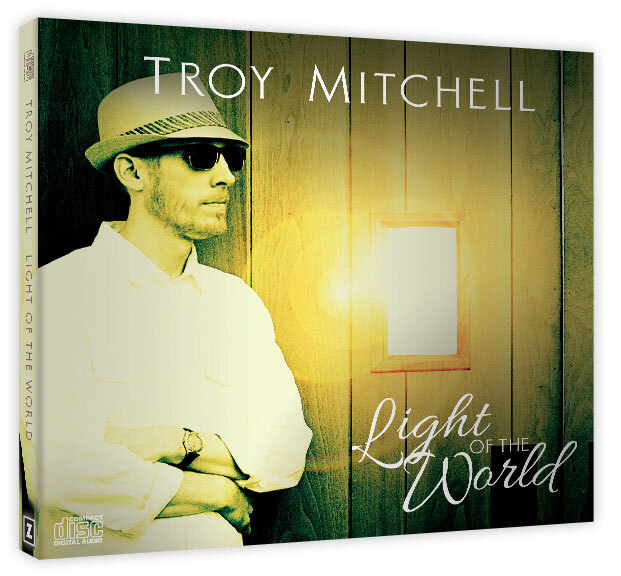 Messianic musician, songwriter, and worship leader Troy Mitchell’s second release, “Light of the World,” captures the distant gleam of the spiritual light which will shine from Zion—the revelation of the kingdom. Mitchell delivers his signature blend of acoustic soul food, rock, reggae, gospel hope, and Chassidic joy in English, Hebrew, and Greek. His songs draw from the Gospels, the Psalms, the Prophets, synagogue prayers, and the Greek of the New Testament, to reveal the concealed light, hidden away since creation, ready to be revealed in the kingdom. Song List: In that Day, Open for Me, Or Chadash, Hashivenu Avinu, Shiru Lashem, Light of the World, Veha'er Einenu, Lechem, Fire on the Mountain, In the Light, Shuvu, The Oil Remains, Mizmor Shir. Recorded in 2013. All songs arranged by Troy Mitchell. Performed by Troy Mitchell and Mike Oshould. Mixed and Mastered by Marc Frigo in Nashville. (www.marcfrigo.com).